This is a holiday version of the classic Don't Eat Pete game. If you've never played here's a quick how to: Print off the board game. Place one piece of candy (m&m's, Cheerios, or whatever you have) on each of the reindeer. 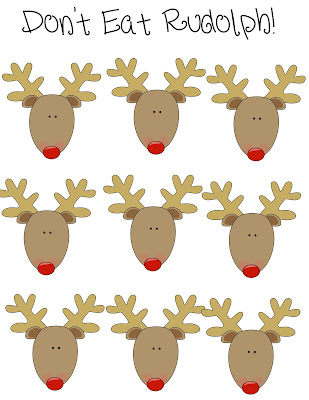 Send one person to out of the room and quietly decided which of the reindeer is going to be Rudolph for that round. Lets say you pick the one in the center. 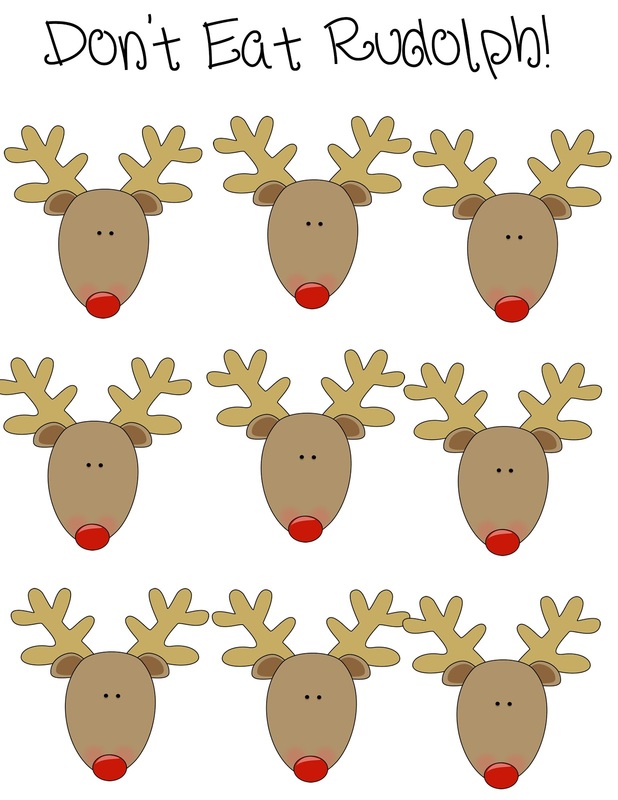 Have the person come back into the room and eat one of the pieces of candy off each reindeer UNTIL they pick up the one chose as Rudolph (in this case the one in the center). When they pick up this candy everyone yells "Don't eat Rudolph!" and their turn ends. 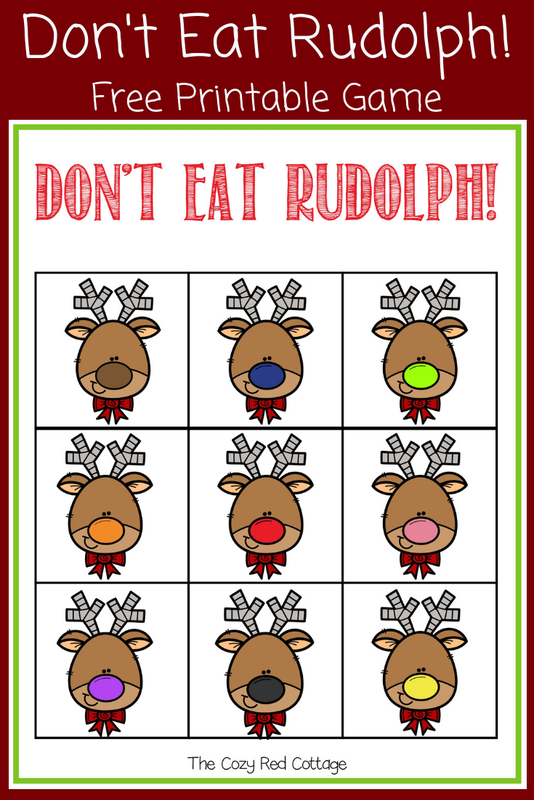 Add candy to the ones taken on the last turn and play as many times as you want picking a new Rudolph each time. 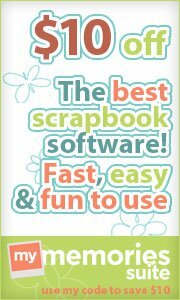 To print click on the image and save picture to your computer or click on the image copy it and paste in a word document. If you are have trouble getting it to work please contact me and I will email it to you. Hope you enjoy it as much as we did. I played this with my preschool class today and they loved it! Find an updated version here.